I’m a big fan of multi- use products and recently, I think I found the best of the best.. Talcum powder! 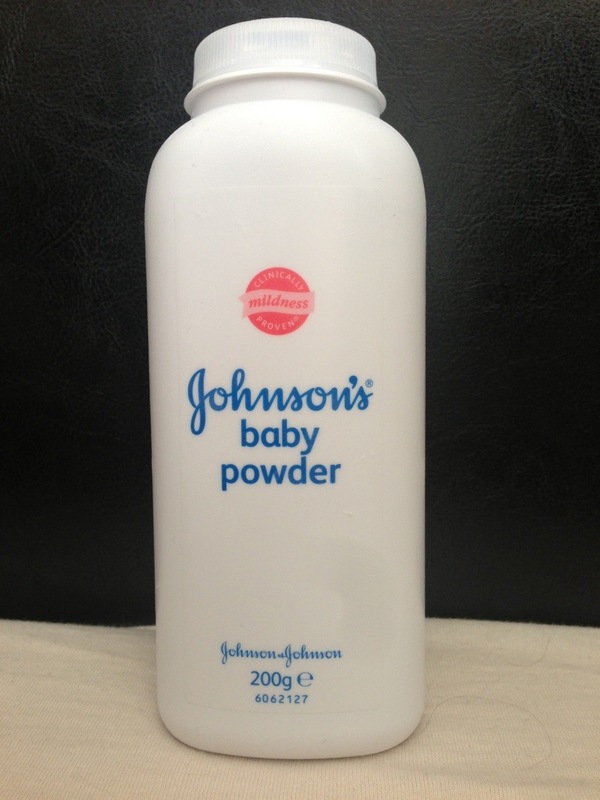 Originally used when changing baby diapers to avoid wet rashes, these days, so many products are based off powders! You can get this from the £1 store and it lasts ages! 1.) Getting greasy hair? Sprinkle some talcum powder into the roots of your hair and massage in to have your scalp feeling fresh! 2.) Want more voluminous hair? Sprinkle talcum powder into the roots of your hair and massage in to give your hair some lift! 3.) Put too much body lotion on? 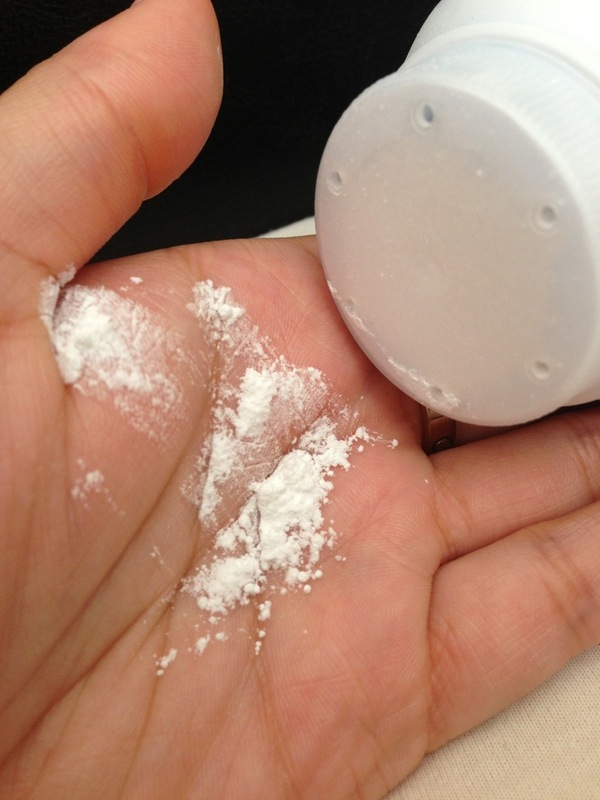 Pour some talcum into your hand and lightly tub in your body to remove any excess moisture you have! 4.) Anti- bacterial? When your feet are wet out of the shower, you’re more likely to get feet- related conditions such as athletes foot. Sprinkle some talcum powder onto your feet to absorb any excess moisture! 5.) Smell like a baby? who doesn’t love the smell of a baby? Use this as perfume by rubbing into your skin.. Especially arm pits (will absorb moisture) leaving behind a gorgeous smell!